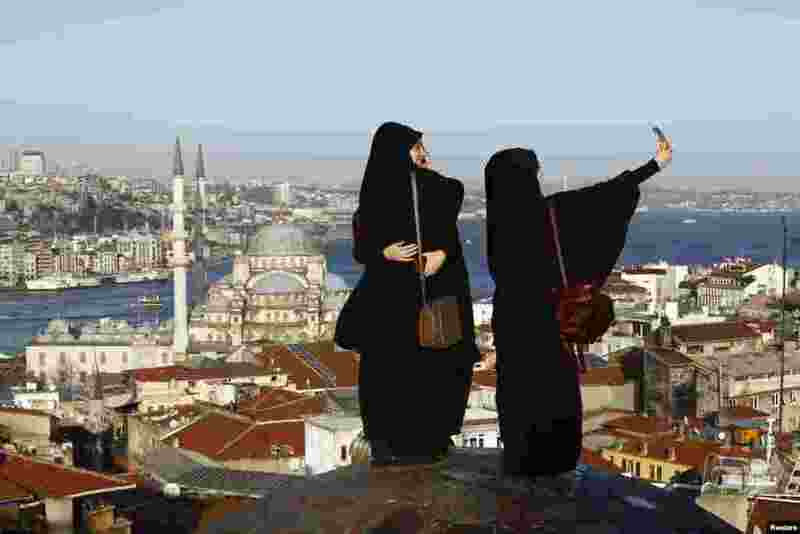 1 Young women take selfie photographs in front of the New Mosque by the Bosphorus strait in Istanbul, Turkey. A Syrian suicide bomber is thought to be responsible for an attack which killed at least ten people including foreigners in the heart of Istanbul's historic Sultanahmet tourist district on Tuesday. 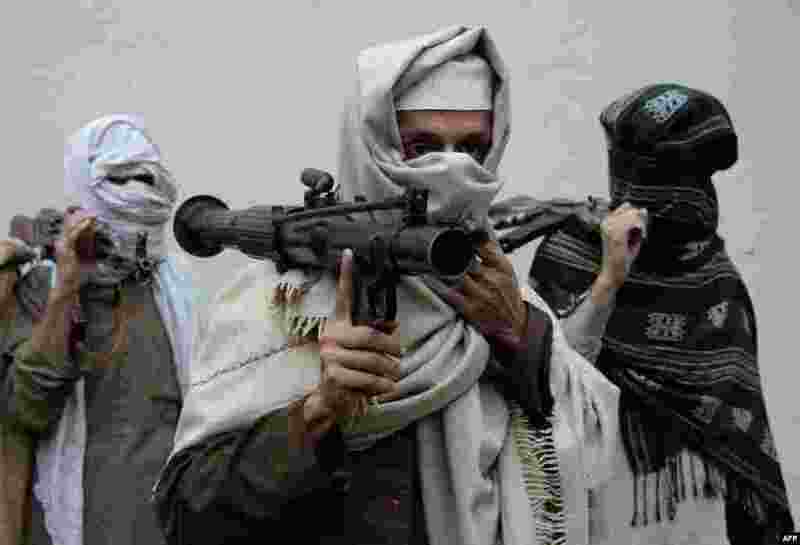 2 Former Afghan Taliban fighters carry their weapons before handing them over as part of a government peace and reconciliation process at a ceremony in Jalalabad. More than a dozen former Taliban fighters from Ghani district of Nangarhar province handed over their weapons as part of the program. 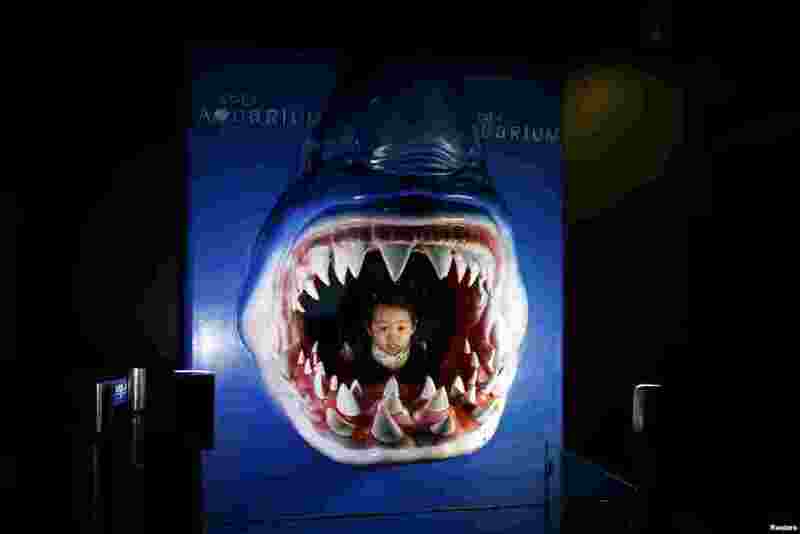 3 A girl poses for photographs inside a shark-shaped sculpture at an aquarium in Seoul, South Korea. 4 Actor Jude Law holds up an umbrella to block a photographer on the set of Italian director Paolo Sorrentino's TV series "The Young Pope", in St. Mark's Square, Venice, Italy.